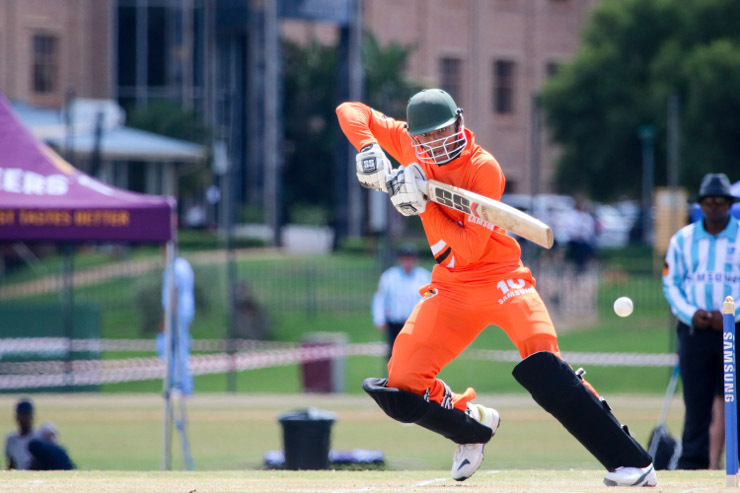 University of Johannesburg coach Dumisa Makalima says they are aiming to improve their standing at the University Sport South Africa cricket tournament when it takes place in the Western Cape next month. The week will be held in Stellenbosch from December 3 to 7 and UJ will be among eight teams contesting the title in pool A. The Johannesburg side have ended fifth in the last two tournaments and Makalima said they would be focused on a team effort to move up the final rankings. He added that making the most of their opportunities would be the key to success. “The big thing is to try to make sure you bat for the full 50 overs. He said that also applied to the bowlers, with their build-up to the week placing emphasis on converting good starts into match-winning performances. Makalima felt the teams from Pretoria, Potchefstroom and Stellenbosch would start as the early favourites. The USSA tournament has further significance for the teams because the top eight sides will qualify for the Varsity Cup, which takes place in September next year.